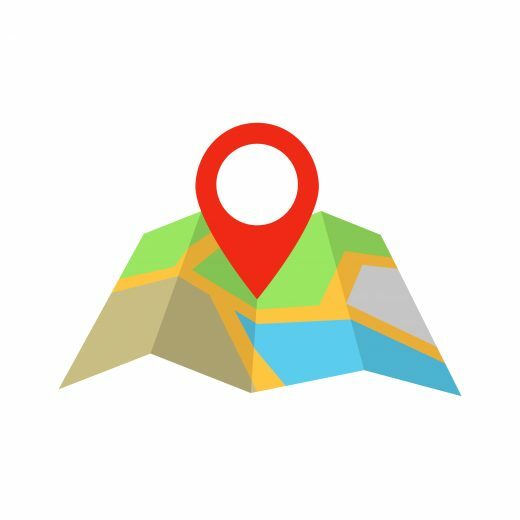 A new update means that Google has changed the way they provide their Geo-Map services to all websites globally. All websites using the Google Map service now require its own distinct account code, registered to the site owner (i.e. the school, business or charity). Unfortunately, this policy change is out of Innermedia’s hands and has been put in place by Google to prevent large corporations from using their services for free. If your website uses Google to display a map on your contact page, site footer or location pages, you will need to take the steps below in order to ensure they continue to display and operate correctly. If you decide against setting up your own account, your Google Map may fail to display correctly or may not display at all. Google allows 28,000 map views per site, per month, per account. This will be more than enough for most sites, they will then begin to charge per use after this number has been reached. 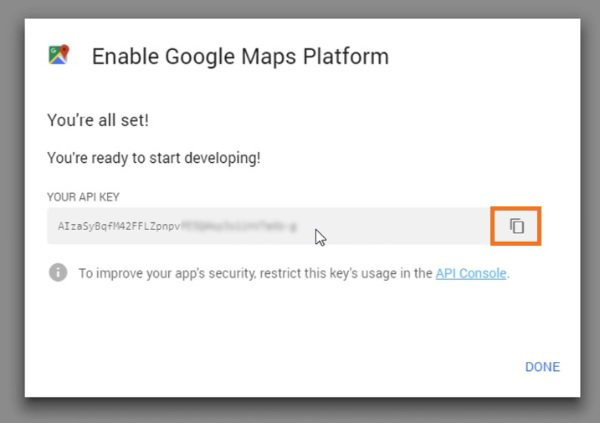 Setting up your Google Map account is simple. Follow this link and work though the following steps below or watch our video below. NOTE: You will need your own Google account login to enable the setup. If you don’t have one you will be asked to create an account first. If you click on the folder icons the API key will be copied for you. Just open up an email and paste the code into it. If you have any questions about this update or your require further support with the set-up, please don’t hesitate to contact us on 01707 875 721.